The Mod-t lacked many of the hardware features that other printers at a similar price offer and according to reviews, prints come out with a strange texture. 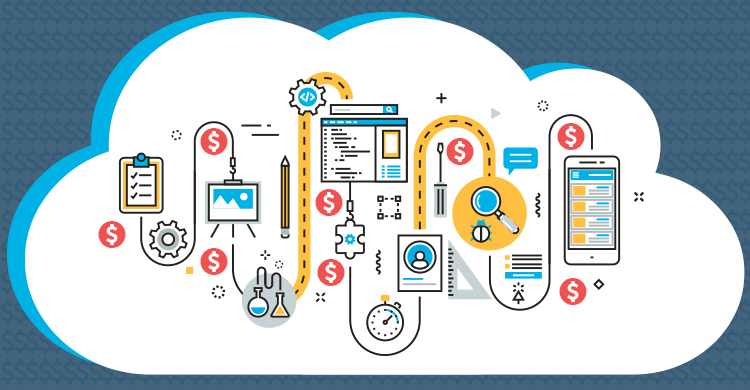 Also, despite its cloud features, many users discarded the website approach quickly because they run into errors and difficulties uploading files. 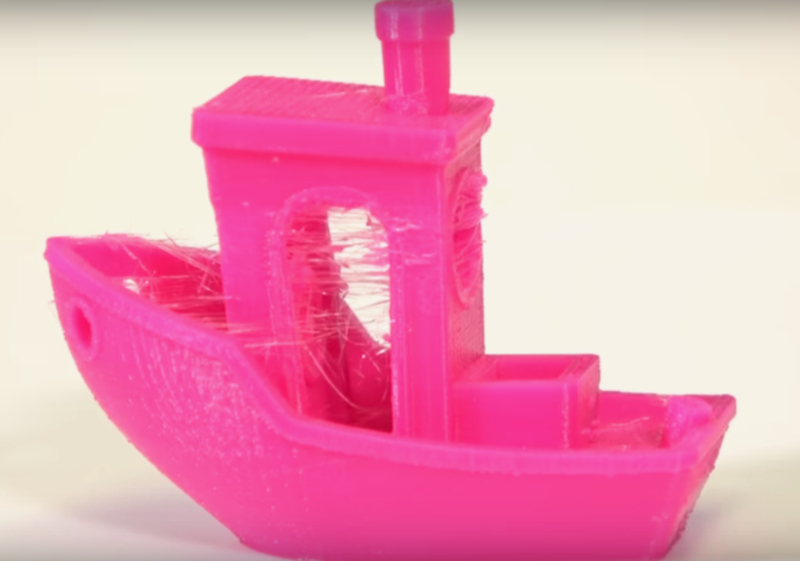 This is the reason why user-friendly 3D printers don’t sell well. Companies compromise hardware quality when they spend time and money making their own software stacks. Everyone likes easiness of use and prefer a modern interface to control their printers instead of the old monochrome display. However, people don’t buy easy-to-use printers if they don’t work well or if they are more expensive than printers with better hardware. Companies that focus on user experience aren’t succeeding because their software innovations aren’t good enough, or if they are, they come as a trade-off for missing other things. Electrical and mechanical components. If the printer doesn’t have a good hardware design and quality materials it won’t print well. The user will then have to make tedious adjustments to the printer. If the hardware is not good, software is pretty much useless. This is the next layer of improvement. It’s what makes the printer smarter from the moment it gets G-code until the object is printed. Previously, 3D printer manufacturers focused only on L1 but as the industry matures, manufacturers are now making L2 innovations such us: filament sensors, automatic bed leveling, power off recovery, etc. These are critical improvements to make 3D printers easier to operate and manufacturers need to work on them as they vary for each specific machine. For the printer to get the G-code, users first need to find an STL file that they want to print, convert it into g-code and send it to the printer. This third level is what takes care of that. It improves how users access printable content and communicate with the printer. These type of improvements require a dedicated software team of programmers and designers. They include things like adding a user-friendly touchscreen interface, building a 3D printing cloud with an online slicer that makes printable content more accessible, live video monitoring, mobile apps, a system to queue print jobs to multiple printers, etc. This layer is what will make 3D printing attractive for non-technical users. Some 3D printer manufacturers are putting effort on this layer, but by doing that, they are compromising the quality of L1 and L2. Companies underestimate the costs and complexities of building a good third layer. NewMatter is the latest example, even after raising $6.5 million funding for the mod-t printer, their business wasn’t sustainable. We’ve even seen companies like Tiko or Pirate3D that didn’t even get to ship their printers because of software costs. As a result, companies that only focus on the first two layers (Prusa3D, Wanhao, Monoprice, etc) continue to gain market share with printers that lack L3 features. It’s clear that improving the user experience with user-friendly software is something completely necessary to foster mass adoption, but no company alone is able to make an affordable printer that is both reliable and user-friendly. The consumer 3d printer industry is still a fragmented mess, which is why no company is able to make a printer that scores an A on all three layers. As a result, no printer is yet ready to make it into people’s homes. Manufacturers opting to make their own software stacks have a good vision of what 3D printers need but they are not executing well. Printer manufacturers need to focus on improving L1 and L2 and use a software company to integrate L3 at low cost. Just like how phone manufacturers focus on the first two layers and leave the third layer to Android or how laptop manufacturers leave the third layer to Windows. 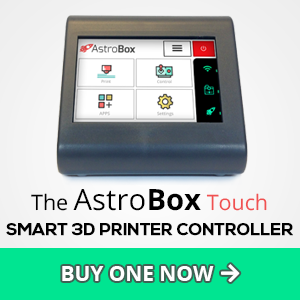 AstroPrint has developed the software infrastructure needed to make 3D printers easy to use (user-friendly touchscreen software, cloud, mobile apps, printable content, live video monitoring, print queues, online file manager…). 3D printer manufacturers can use these important building blocks for a fraction of the cost of making their software stacks. 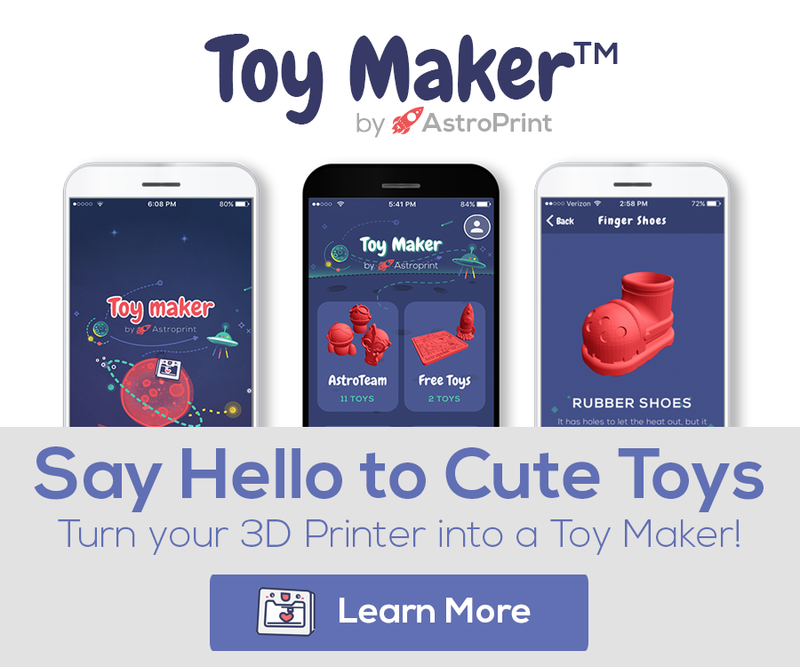 AstroPrint has created the software infrastructure that any 3D printer manufacturer can easily integrate into their printer line to score an A in L3. Daniel Arroyo, AstroPrint CTO & Co-Funder, worked at Nokia for 10 years and saw first hand how this monster company stubbornly wasted resources making its own software ecosystem (L3) while other phone manufacturers adopted Android as their operating system. Today, over 90% of smartphones use Android, including Nokia. I believe we are going to see many cases like Nokia in the 3D printing industry since no hardware company is going to surpass the passion of a software company making software for 3D printers. 3D printer manufacturers that focus on making great hardware are going to do really well as they partner with software providers to make smart and user-friendly 3D printers. Manufacturers with software expertise should use this knowledge to build on top of a standardized software platform, like AstroPrint. Those manufacturers that continue to build their own third layer will have to deal with higher costs and won’t be able to compete neither in Hardware nor in Software.